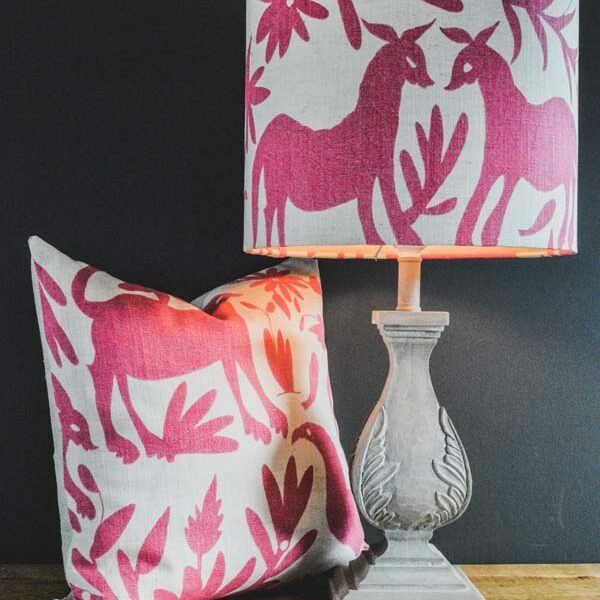 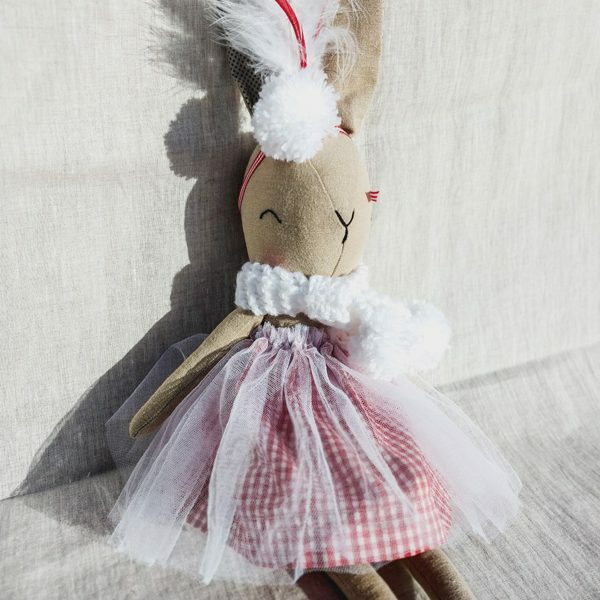 The perfect heirloom gift for those VIPs in our lives. 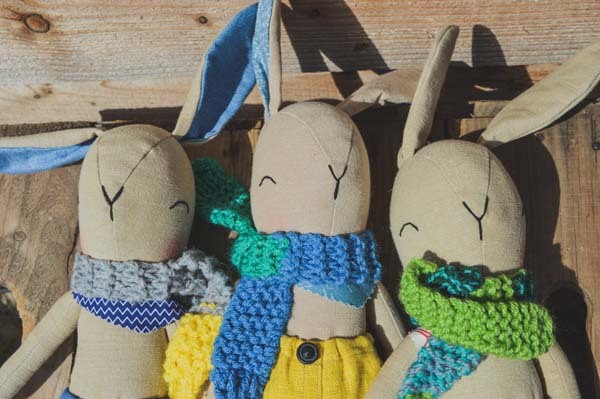 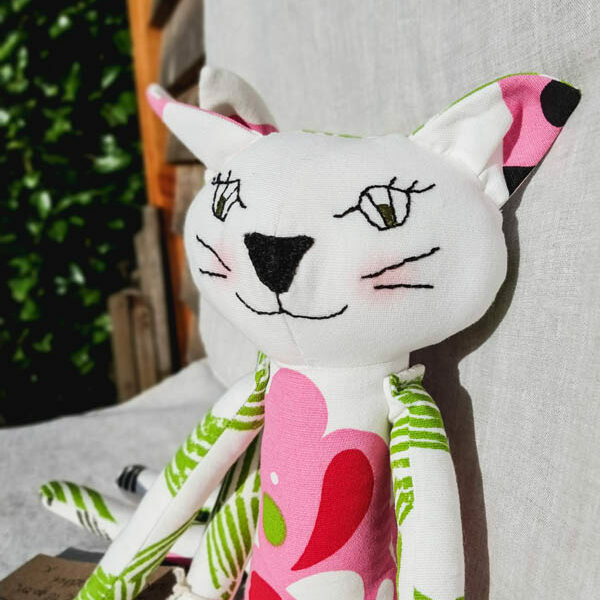 Our beautiful handmade toys are carefully made with love and imagination. 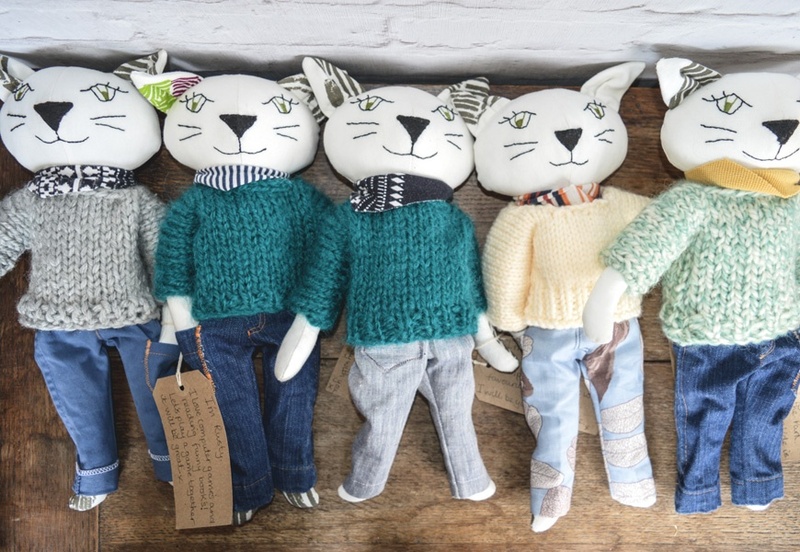 Our unique Cat Clan is made up of a cute and characterful variety of individual heirloom cats. 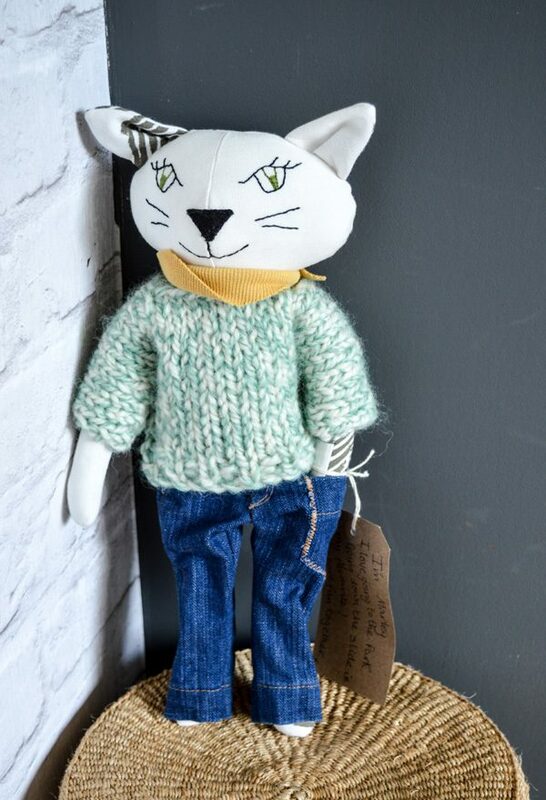 Measuring approximately 38cm head to toe. 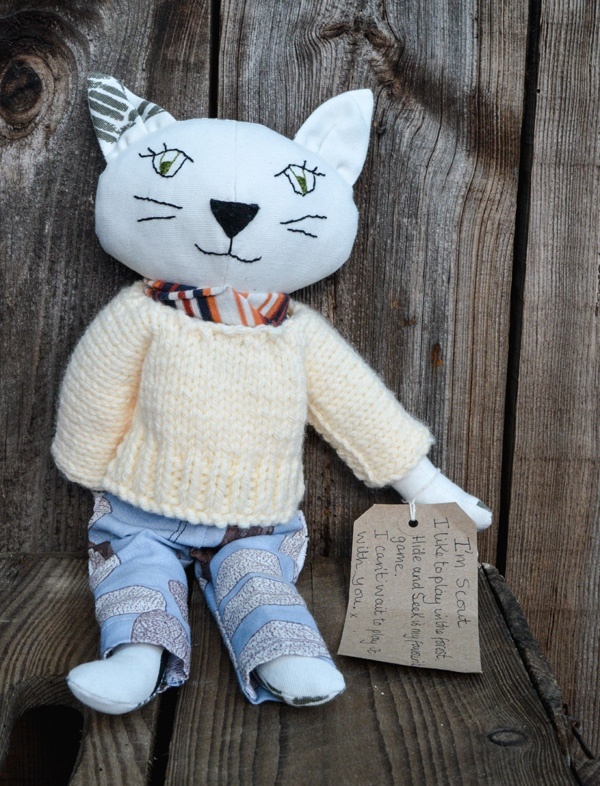 Come and read all about their hobbies and characters. 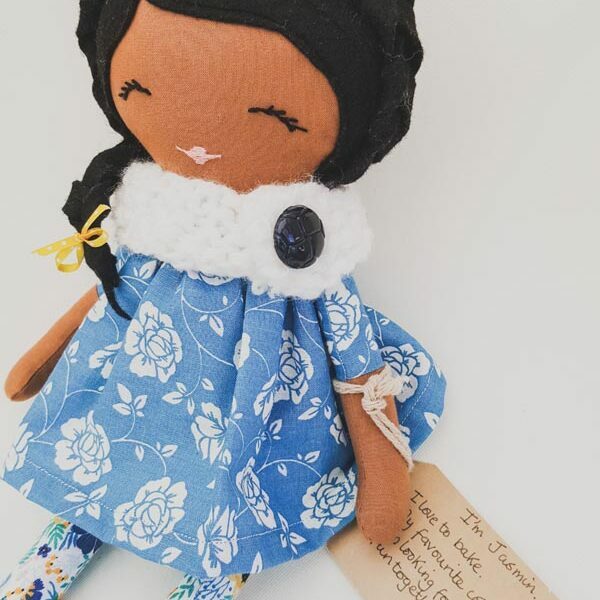 Check out our cute dolls too! 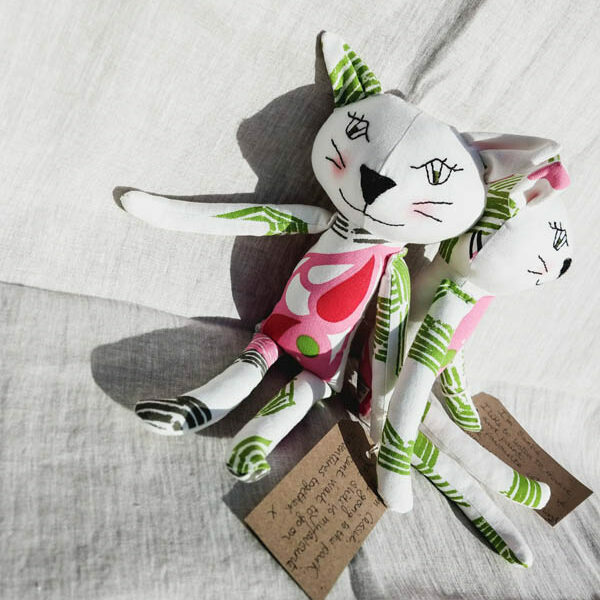 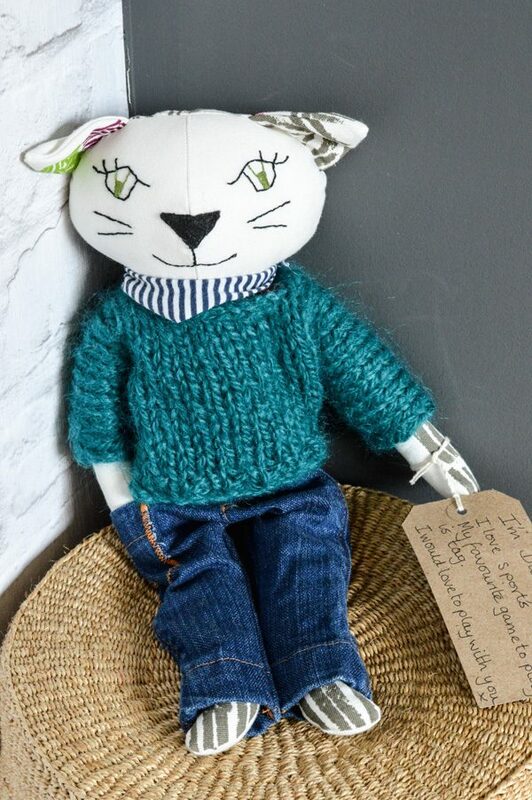 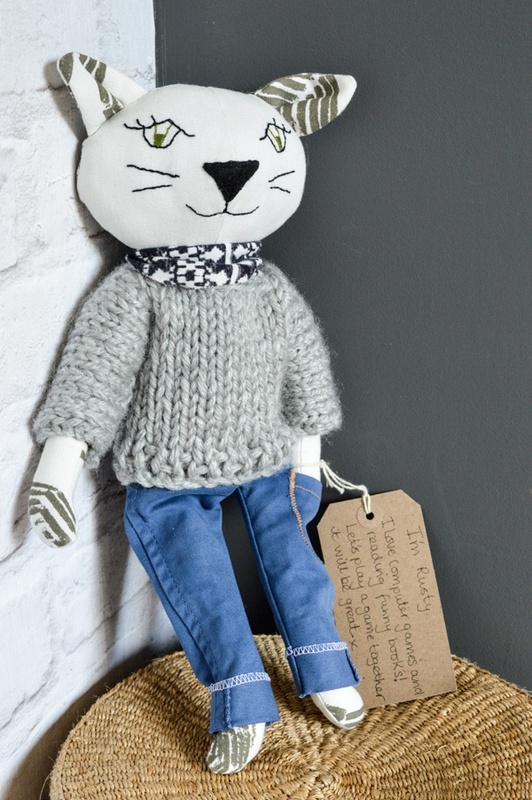 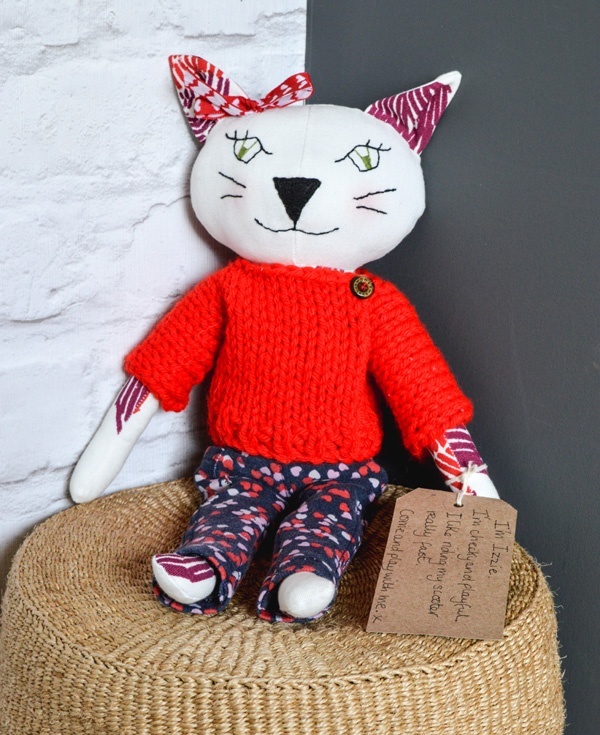 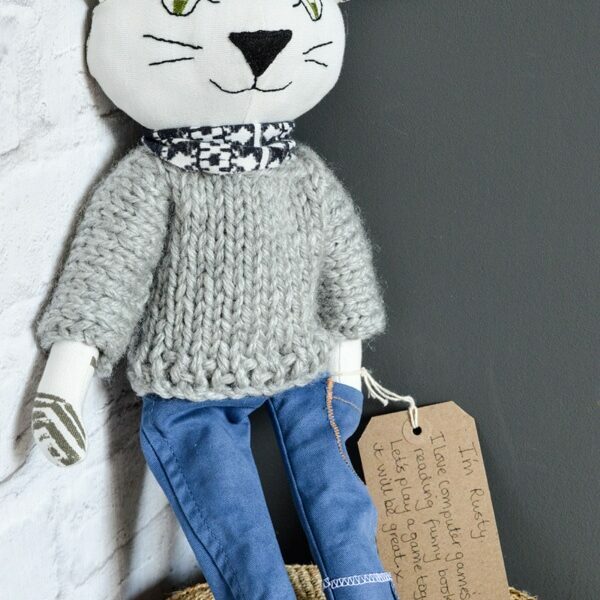 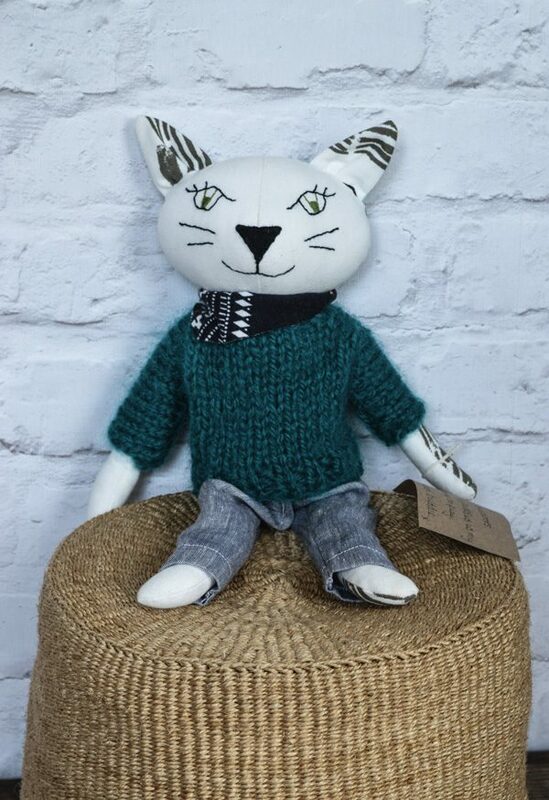 Our cat heirloom handmade toys are individually created at the hands of our skilled artisan, Lynette. 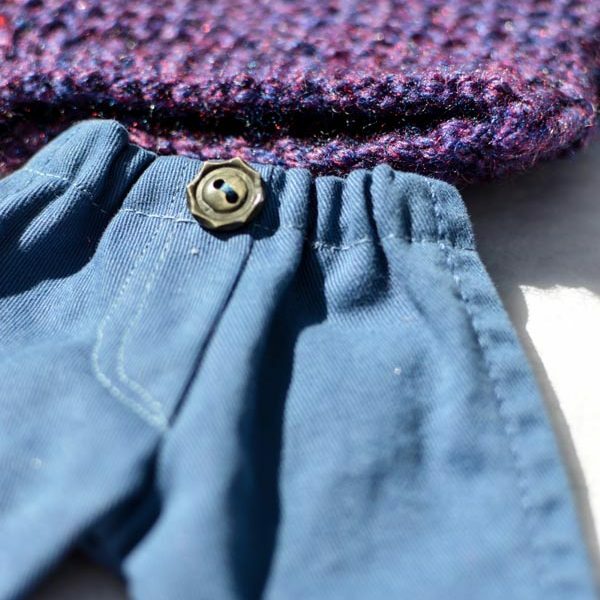 Having worked for years as a top seamstress for Harrods and Bieber Lynette’s attention to detail and quality stitching is second to none. Each cat has a unique character and style so no two are the same, except for the twins and triplets. 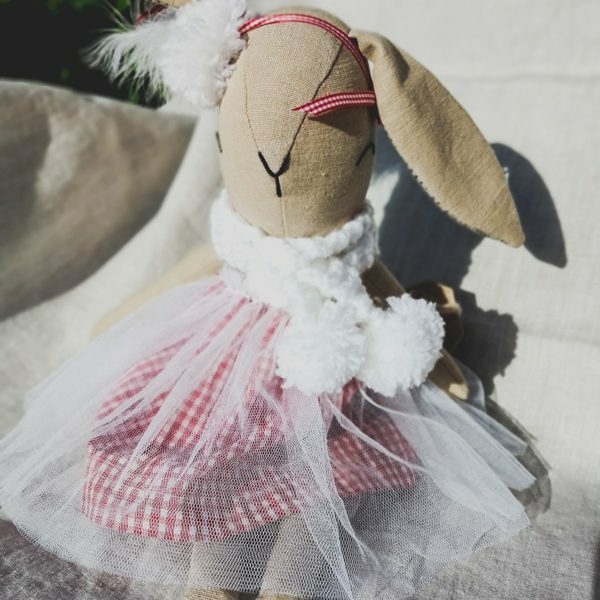 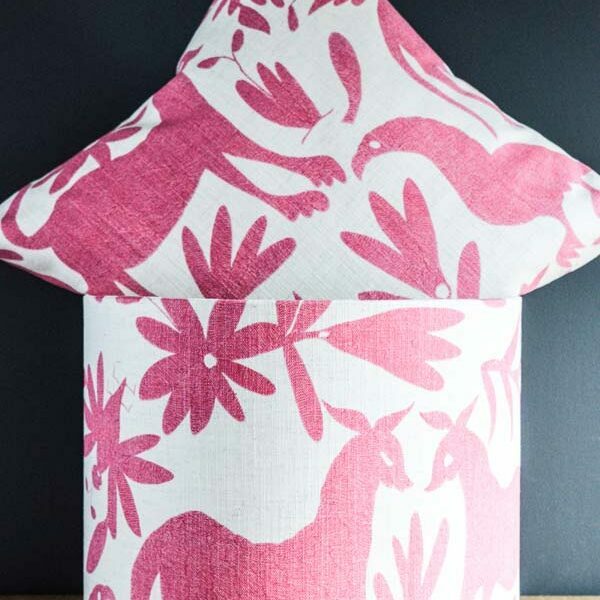 These are the perfect heirloom gifts for those VIPs in our lives. 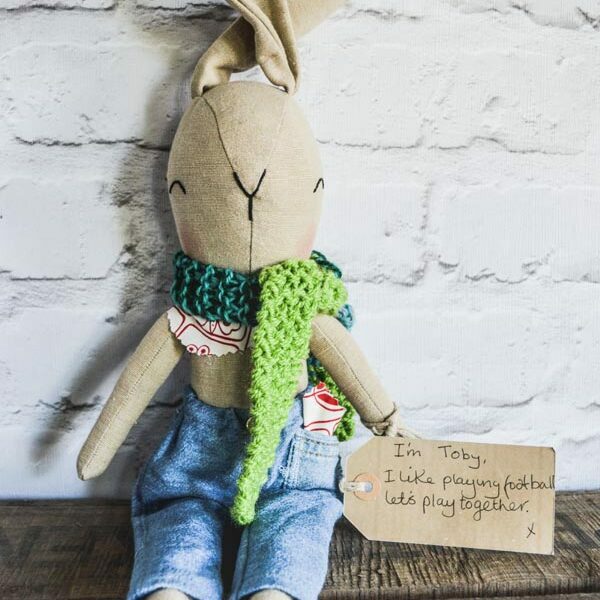 Have a look at our boy bunnies too and our cute selection of additional clothes and accessories.